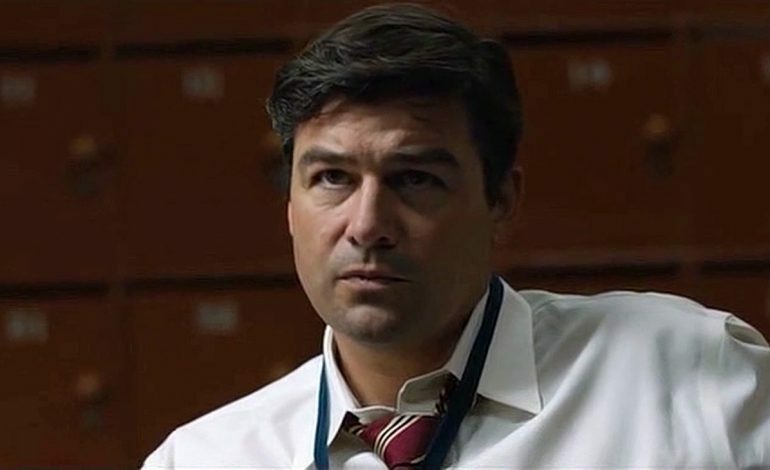 Kyle Chandler is going to lead with Christopher Abbott in Hulu’s Catch-22. George Clooney and Grant Heslov will co-direct and executive produce the high profile series. Originally Clooney was going to play Colonel Cathart; however, Chandler will take over that role instead. Clooney will still play a part in the series. He has taken on the supporting role of Scheisskopf. By doing this he will have more time to focus on his directing and producing obligations. Catch -22 will be a six part limited series that is based on Joseph Heller’s classic novel. It will be set in Italy during World War II. Catch-22 is a rule which Variety has defined as, “a concern for one’s own safety in the face of dangers which are real and immediate is the process of a rational mind; a man is considered insane if he willingly continues to fly dangerous combat missions, but a request to be removed from duty is evidence of sanity and therefore makes him ineligible to be relieved from duty.” Abbott’s character (Captain John Yossarian), a U.S. Air Force bombardier, is deeply displeased and against this rule. Chandler’s character in Catch-22 (Colonel Cathcart) is a person that takes himself too seriously, and Clooney’s character (Scheisskopf) is a training commander in a cadet school located in California. His character is described as: ambitious, humorless, inept, angry, sadistic. He also also obsessed with parades and winning parade tournaments. At the school he is sure to make the men’s lives terrible. However because he is an angry idiot, he is in no danger of being sent overseas, but he does get sent overseas as the Head of Operations for the entire Mediterranean Theater. Chandler previously starred in Netflix’s drama Bloodline (he had two Emmy nominations for his role in the series). He has most recently played a part in the comedy movie Game Night. Chandler had played the football coach in the NBC series Friday Night Lights (which he won an Emmy for), as well as, Manchester by the Sea, The Wolf of Wall Street, and Argo. Ellan Kuras will join Clooney and Heslove in directing the series and will also be a producer. Richard Brown and Steve Golin will join as executive producers along with Luke Davies and David Michôd whom will also be co-writing the six episode series.